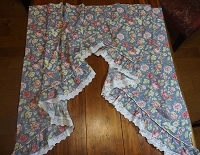 1980's vintage white ruffled country curtains. 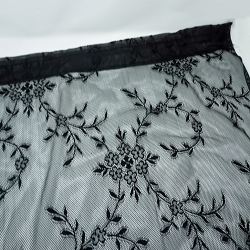 Nice white cotton with lace on the edge of the ruffles. EACH CURTAIN measures 45W x 56L. There are 3 pairs available!. 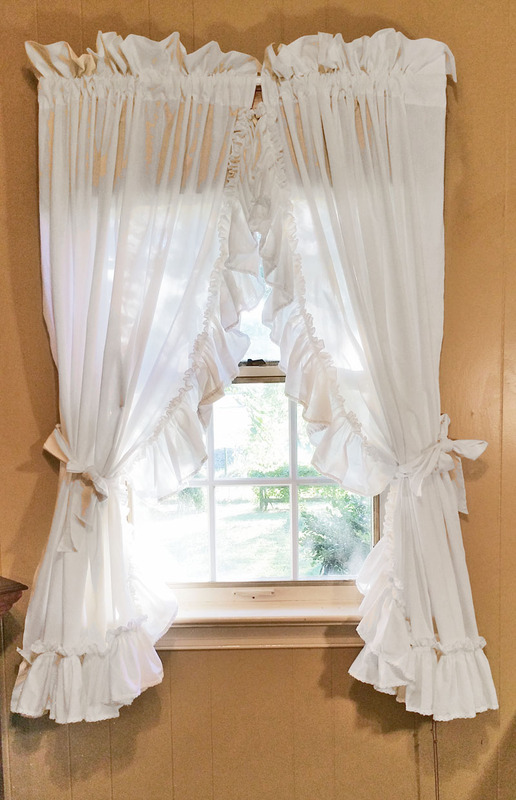 Ivory Vintage 1960's Eyelet Lace Ruffled Curtains, 3 PAIRS AVAIL.